Higher Education Dept . - Public Services – Technical Education – Andhra Pradesh Technical Education Services – Posting of Sri R.V. Ramana Kumar, on promotion as Head of Section in Government Polytechnic for the panel year 2016-17 – Orders – Issued. 1. G.O.Ms.No.67, Higher Education (T E) Dept ., dt .21.12.2017. 2. G.O.Ms.No.68, Higher Education (T E) Dept ., dt .22.12.2017. 3. G.O.Ms.No.69, Higher Education (T E) Dept ., dt .22.12.2017. Consequent to the orders issued by the Government in the references first to third read above, Government hereby order that Sri R.V. Ramana Kumar, Senior Lecturer in Electronics and Communication Engineering, S.V. 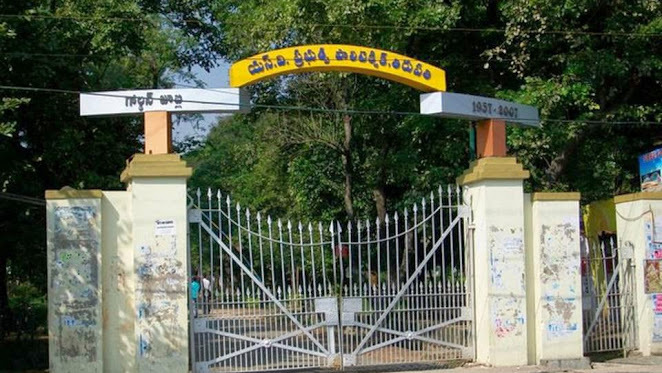 Government Polytechnic, Tirupathi is temporarily promoted as Head of Electronics and Communication Engineering Section and posted at Government Polytechnic, Pillaripattu in the existing vacancy. The rules and other conditions etc. issued in the G.O. first read above, shall also be applicable to him.